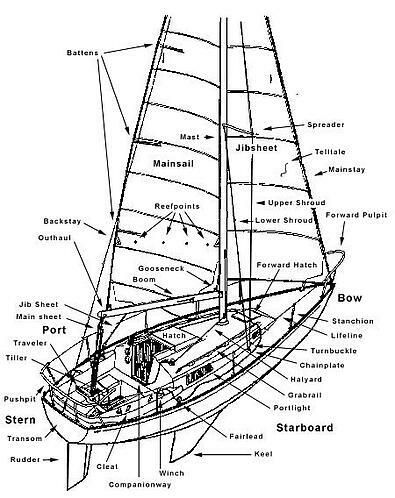 In sailing every component of a boat has a specific name which is common across the global and allows for you to easily work with other crew members and give clear directions in the usual fast passed environment. The same could be said for having a well structured onboarding program for new employees which teaches them the system in the organisation in a well organised manner, reducing the overall time needed for onboarding. Identify jargon that is necessary for new hires to understand and document this in an easily consumable format. You can read dozens of books about sailing covering all of the theory from points of sail to mooring but it is far more effective to get out there and do it under the supervision of someone experienced than it is to read about it. The same can be said for getting an employee up to speed with the responsibilities in their role. 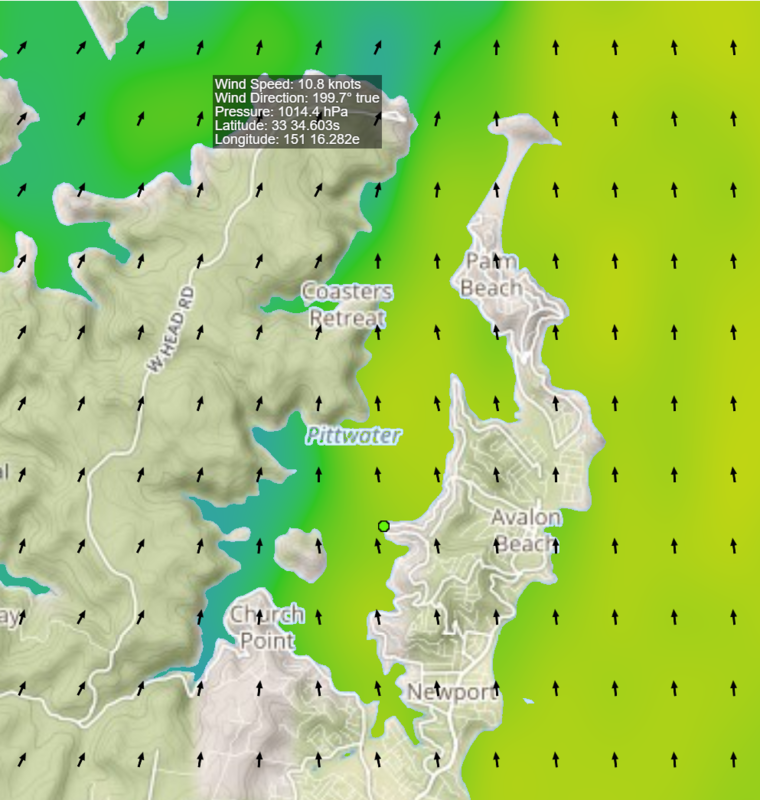 Wind is a requirement for sailing and even with all of the technology we have the predictions can be wrong and you will end up with next to no wind so you need a plan to deal with the abnormal situations that arise. This could also be loss of the diesel inboard engine requiring a crew to sail back to the marina. Identifying the situations in advance and thinking about the steps that would be taken to continue running the business if those situations arise is key. On a boat there is that blissful moment where you're getting a decent amount of wind, the sails have been trimmed and everything is smooth sailing but as the tell tales will show there is always room for improvement and if you keep monitoring the tell tales you'll be able to anticipate it rather than deal with it reactively. You may have purchased a new sail boat and undertake all of the mandatory maintenance with the best care but something always breaks, this is no different to a business. There will never be a point in business where nothing is broken and if you leave it the issue will only get worse, its better to spend the time identifying the issues and resolving them now. Keeping track of these issues and implementing corrective action that not only resolves it not but looks at preventing it again in future is necessary. In racing, competitors are useful as you can see what decisions they're making and immediately find out if it is the right decision or not which can be used to improve your decisions. Its the same in business, you can see how competitors are positioning themselves, what feedback they're receiving from the market and then take that into account as part of your decision making to take advantage of gaps in the market. You also have to take external issues that are out of your control into account when planning. 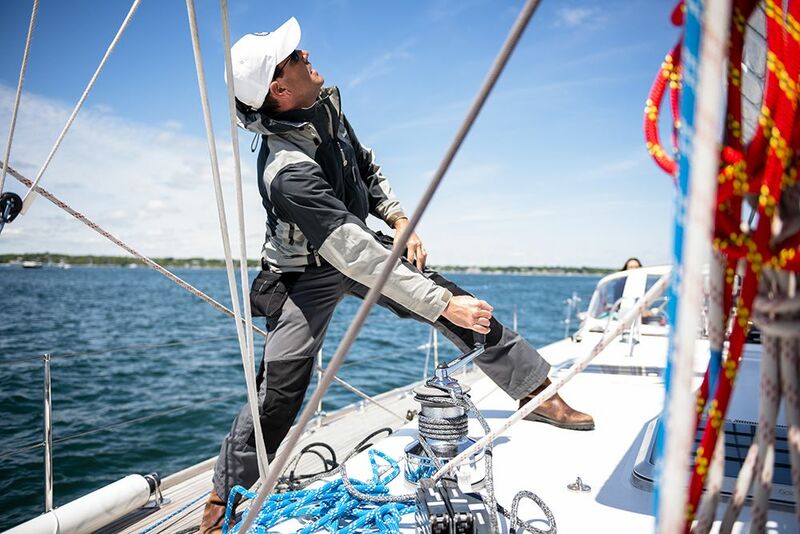 In sailing this usually involves reviewing the weather forecasts for items such as wind and reviewing the course you're going to follow to ensure that the depth is suitable. Its no different in business, you can't make effective decisions without understanding external context of the organisation taking into account political, economic, societal, technological, environment and legal factors. Identifying these factors and then determining if any action needs to be taken in the business to address them is a must have. In conclusion, there are many aspects that crossover between good sailing and good business. The key difference is that missteps in sailing usually have immediate and obvious consequences while it may not be so obvious in business. Applying the action items outlined in this article in your business will not only improve the management of the business but put you on track to also comply with standards such as ISO 9001 Quality Management System Requirements and ISO 45001 Occupational Health and Safety Management Systems.